Global Gift Gala took place at the Gran Meliá Don Pepe on the night of the 17th of July. For the fifth edition, Ms Bravo was accompanied by Amaury Nolasco and Belinda Washington as masters of ceremony. Pitingo, little Adrian Martin, India Martinez, and Chenoa spread magic through their voices and music. The Gala guests enjoyed a Michelin dinner prepared by Diego Gallegos (SOLLO), Oscar Velasco (SANTCELONI), Victor Carracedo (GRAN MELIA DON PEPE), and Jean Phillippe Darcis. 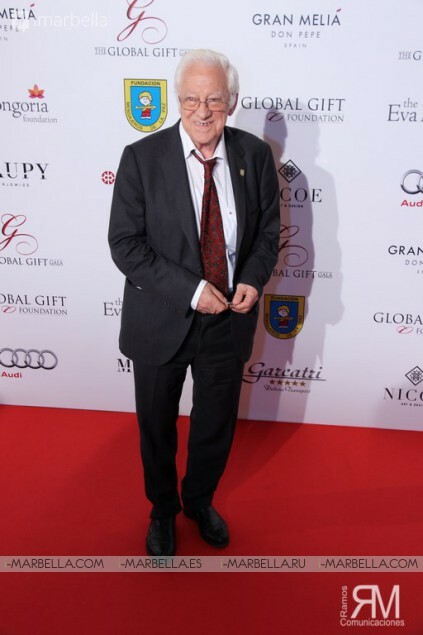 During the evening, there was a presentation of the Global Gift Awards, a live auction, and the official presentation of the first edition of a new philanthropic magazine Global Gift Magazine. During the past five years, the Global Gift Gala has put the city of Marbella in international spotlight bringing together international stars making an impact worldwide as per Kantar Media and E-Prensa reports. 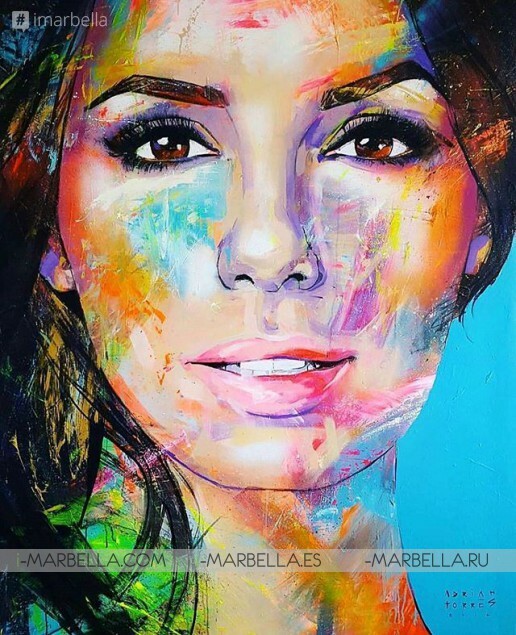 If the city of Marbella had to pay for such publicity, the figure would have exceeded 10,000,000 Euro. Thanks to Global Gift Galas, such names as Eva Longoria-Baston, Terrence Howard, Amaury Nolasco, Shemar Moore, Taboo, Lara Fabian, Eva La Rue, Deepak Chopra, Pixie Lott, Olivier Chesire, Tallia Storm, and Patsy Palmer, among others have come and talked about Marbella. At national level, people of influence such as Vicente del Bosque, Bertín Osborne, Isabel Gemio, Jordi Mollá, and more than a hundred celebrities have enjoyed a night of philanthropy in the city of Marbella. Maria stated: “We are proud to celebrate the Global Gift Gala in my city every year, and it is a great pleasure to receive the warmth of people, sponsors, and collaborators as well as the affection of the media who make it possible for this event to be a success”. All money raised during the evening will go to three causes: 1. Casa Global Gift: It is the first major project of the Global Gift Foundation, a multifunctional centre for children with rare or chronic diseases. The centre is formed by five local associations from Marbella. Casa Global Gift is a project supported by the Town Hall and as a symbol of the city. As the beginning of the first phase of reconstruction of this space donated, Maria Bravo has revealed that the Godmather of the first Casa Global Gift, will be the actress Eva Longoria who will be at the Casa Global Gift for the official presentation on the 17th of July together with the members of the 5 local associations and other surprises that will come as international support for the cause. 2. Padre Angel, after being awarded in Marbella in 2015, and his foundation Mensajeros de la Paz. This foundation has helped more than 51,150 children; 11,700 elderly people attended in retirement homes and centres. 8,725,000 calls have been addressed through the Dorado Phone to alleviate their loneliness. 3. The Eva Longoria Foundation is the third beneficiary foundation, which helps Latinas to form a better future for themselves and their families through education and entrepreneurship.